Foam on the beach: A natural phenomenon? What do you know about eutrophication? How do we measure eutrophication? Click on the picture to access the product! 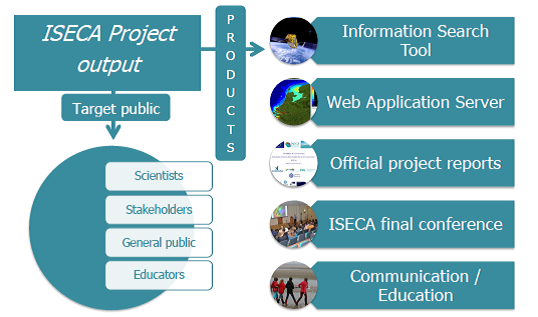 Watch here the final video of the ISECA project!